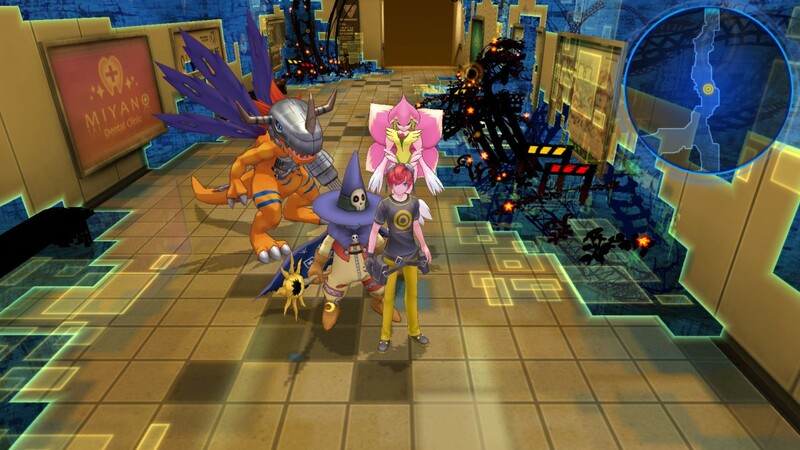 Release date and day one content revealed for Digimon Story Cyber Sleuth - Use a Potion! 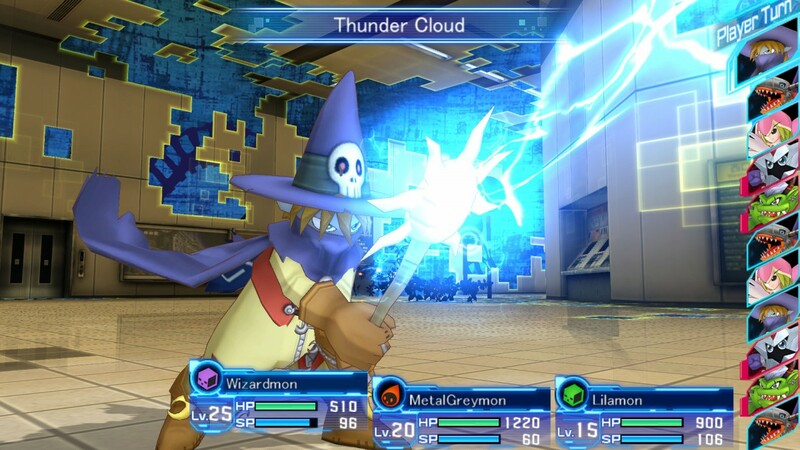 I love Digimon games – I invested a ton of hours into Digimon World on the original Playstation back when that released. 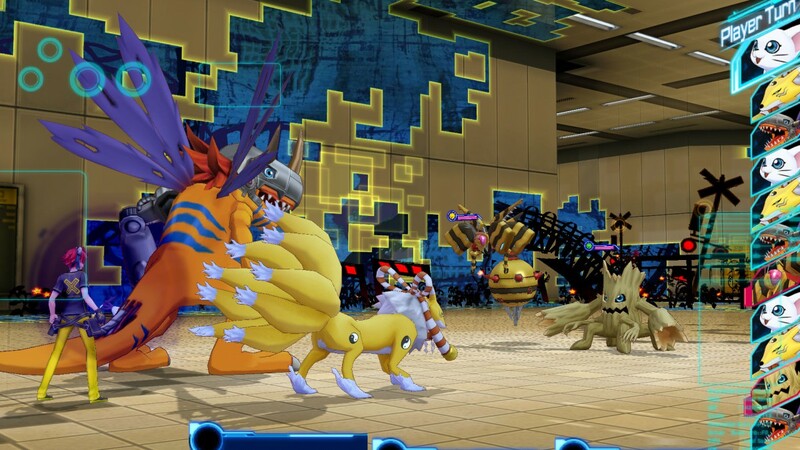 Digimon Story Cyber Sleuth is looking pretty sweet too. 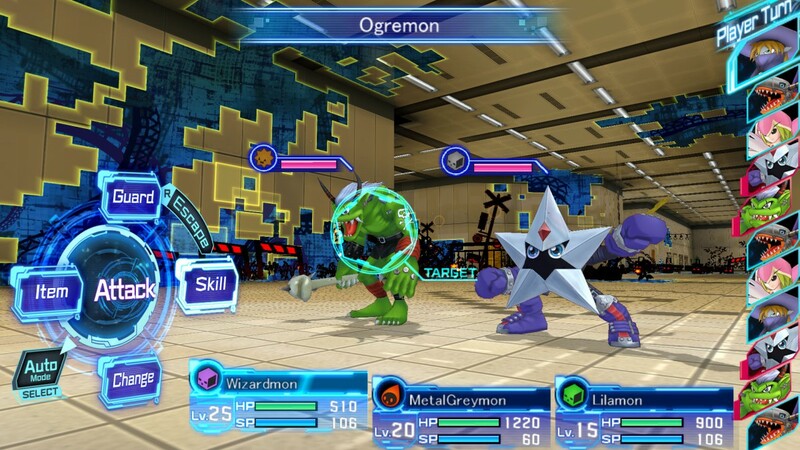 Players who purchase the game on release day will get a few bonus items: the Agumon “Hero” Costumes and BlackGabumon, along with Beelzebumon and Cherubion. 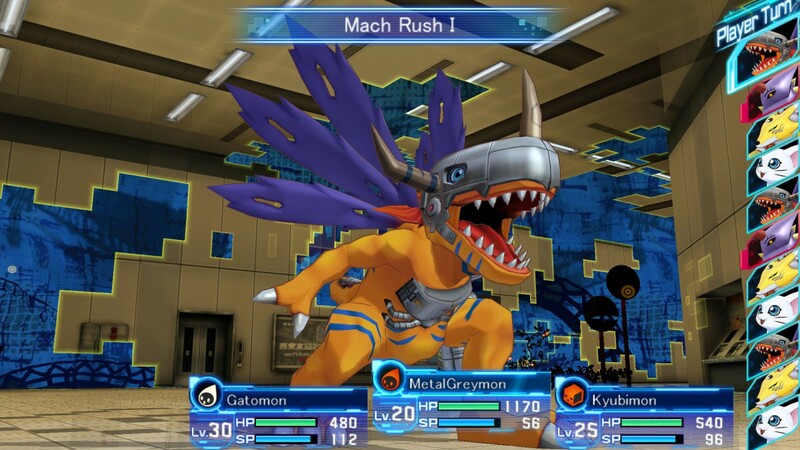 Digimon Story Cyber Sleuth hits Playstation 4 and Playstation Vita of February 5 2016 – for more details on the game check the official website through this link.